My copy of the game was perfect and looked pretty much brand new! 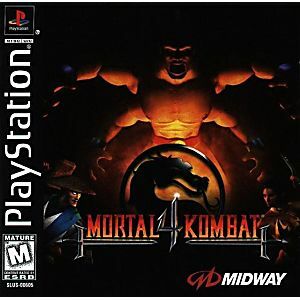 This Mortal Kombat game is tons of fun and if you haven't played it yet, check it out! 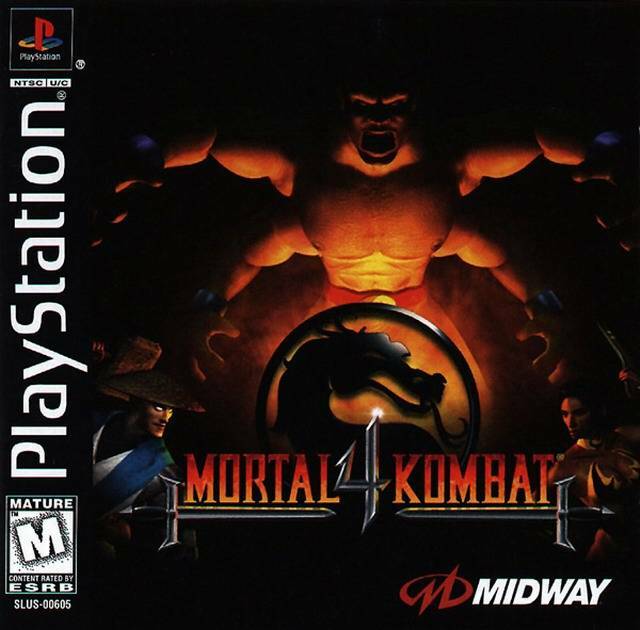 This is probably the greatest Mortal Kombat game of all time! (obvious nostalgia talking is obvious)It was the first to move the 2D fighter into the 3D realm as well as opt out of digitized graphics for a more CG look, which led to the first appearance of full motion video ending scenes, in place of the text screens that had come before and then returned after. All in all Lukie shipped the product to me in more than excellent condition , with a flawless disc and case and I couldn't be more pleased. As you will be with this awesome fighter.